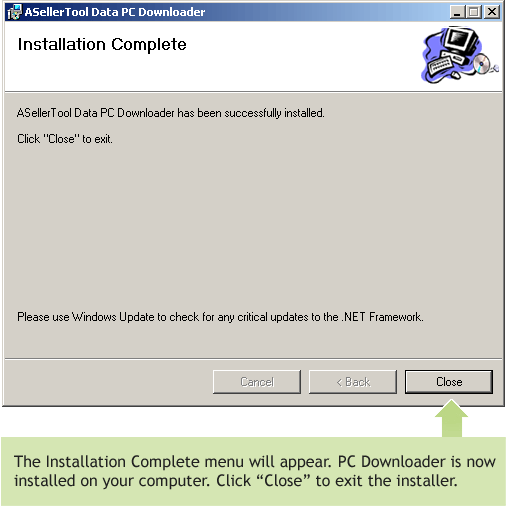 *If your computer asks you to download dot Net Framework 3.5, here is the link. 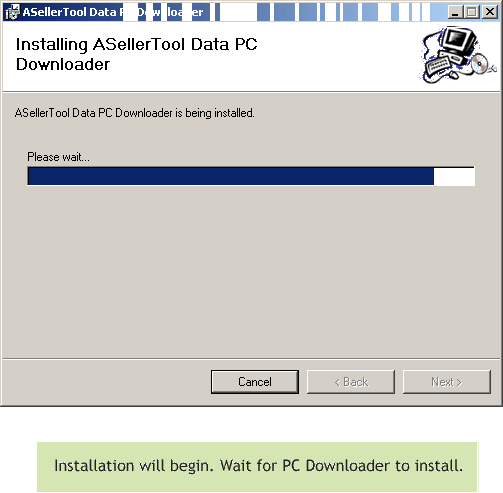 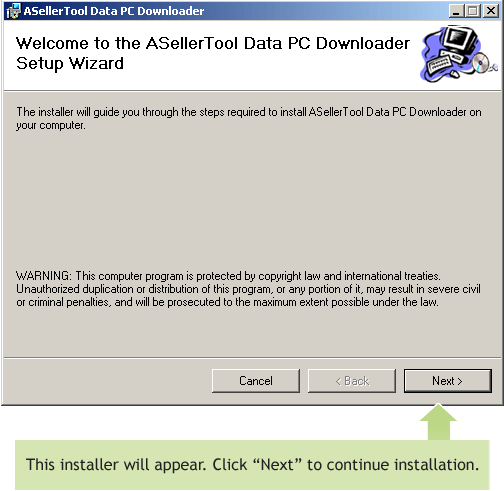 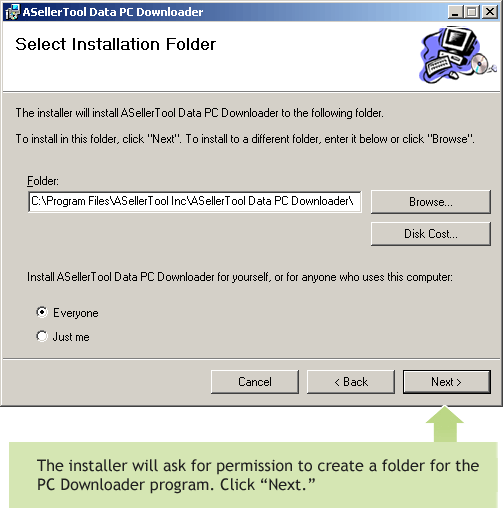 Download www.asellertool.com/release/PC_Downloader.zip. 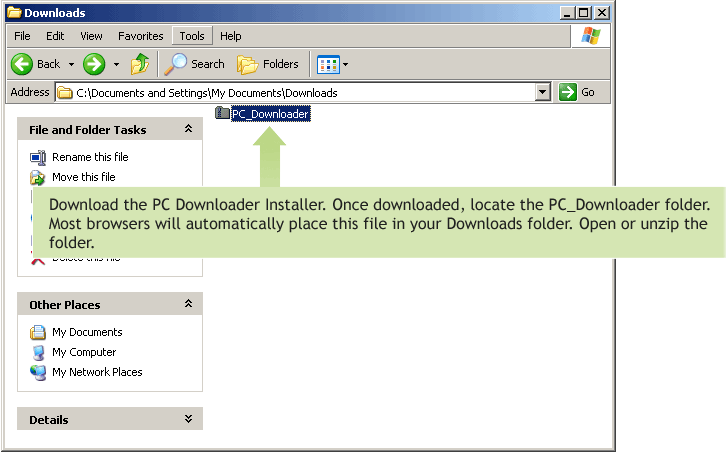 Extract the zip file on your computer. 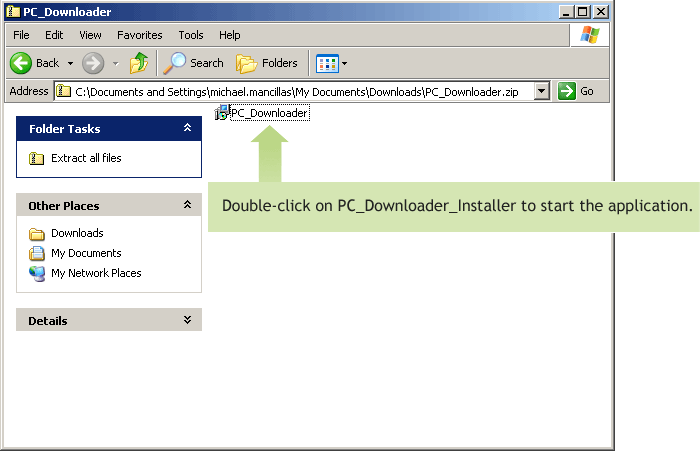 Run the Installer inside the opened .zip file. 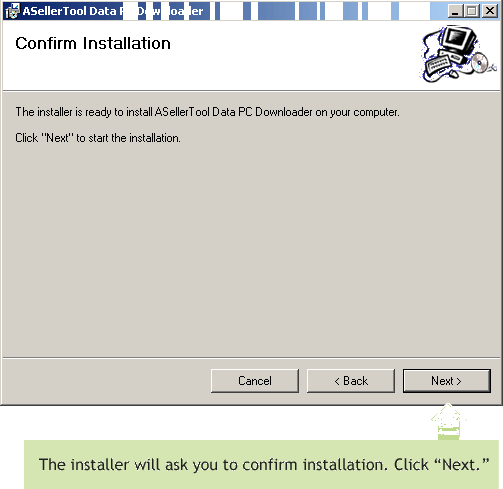 Keep clicking ‘Next’ until the program installs. 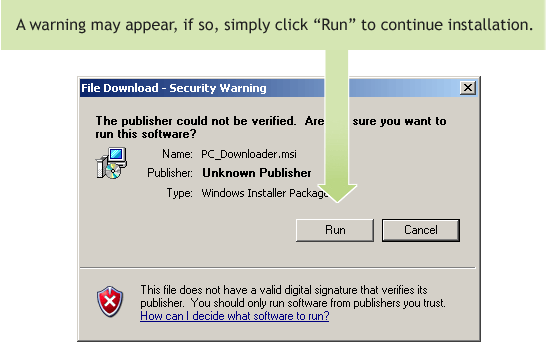 If it comes up with a warning box, tap OK or Allow. 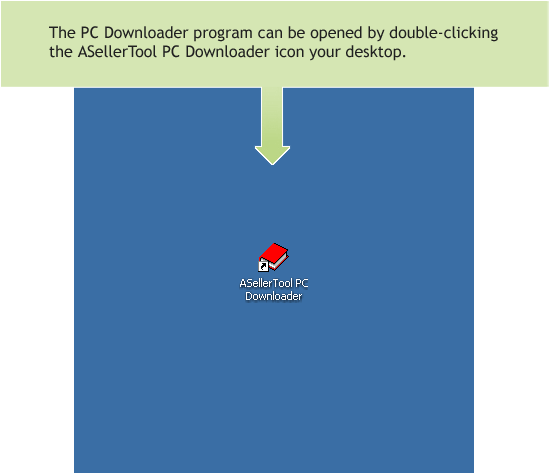 Tap Close or Finish on the last screen.